All new intermediate iPhone launch, so-called as iPhone SE is now official before the iPhone 7 and iPhone 7 Plus are launched at a special event on March 21 in California. The all new Apple iPhone SE comes with 4 inch display and Apple defines it as the most powerful 4 inch smartphone till date. Personally I like small sized smartphones and iPhone SE will be my upgrade moving on from iPhone 5C that owe since more than a year now. 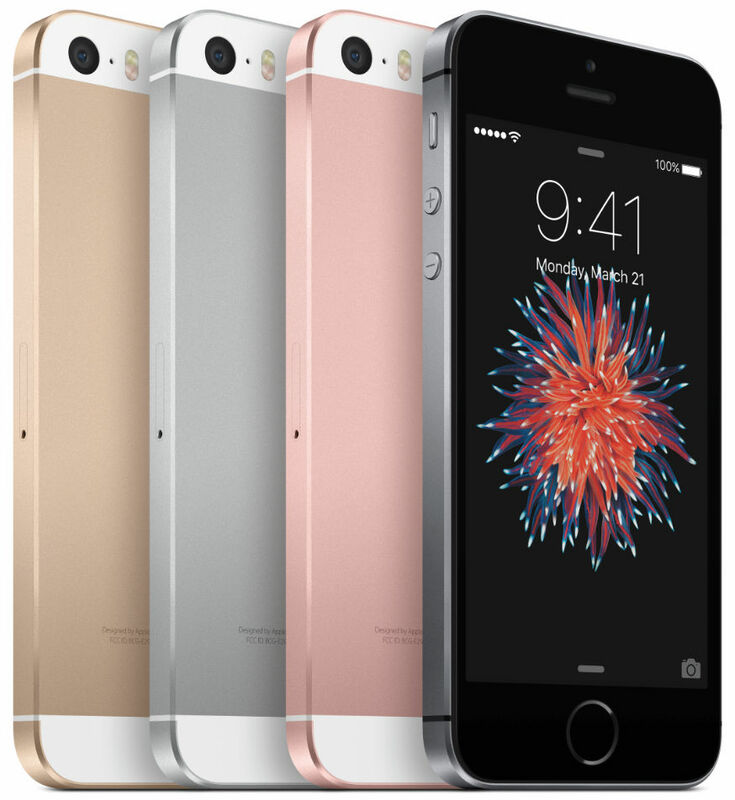 The iPhone SE is a special version or upgraded version of iPhone 5S. Just like what Samsung does with their new lineup, the iPhone SE gets all the features that are present on the iPhone 6S, except it misses out the latest 3D Touch. So, we have the multi-touch display and comes with iOS 9.3 out of box. Company during the launch in a press release came up with launch plans. India is in TIER-3 countries and after March 24 availability in USA we have the iPhone SE release in early April in Austria, Belgium, Bosnia, Albania, Andorra, Bahrain, Bulgaria, Croatia, Czech Republic, Denmark, Estonia, Finland, Greece, Guernsey, Jersey, Hungary, Iceland, India, Ireland, Isle of Man, Italy, Monaco, Kosovo, Kuwait, Latvia, Liechtenstein, Lithuania, Luxembourg, Macedonia, Maldives, Malta, Netherlands, Norway, Poland, Portugal, Romania, Russia, South Arabia, Slovakia, Slovenia, Spain, Sweden, Switzerland, Taiwan, Turkey and UAE.